35. 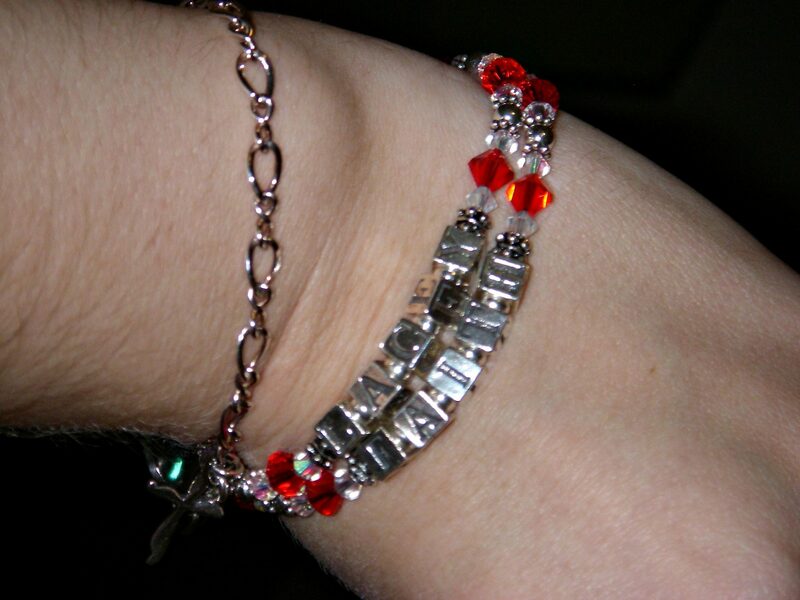 Make/get a cancer awareness bracelet similar to this in orange for my leukemia. My friend Belinda made me cry at lunch today, she made this for me, for my 29th birthday present! I am truly blessed!